Household Items Make Fun Halloween Costumes! Home → The Real Estate Book Blog → Household Items Make Fun Halloween Costumes! 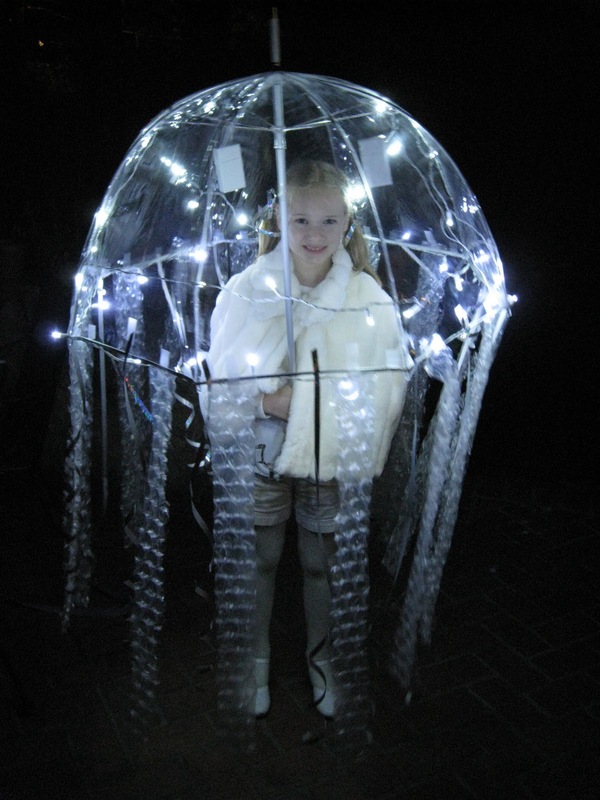 Halloween always seems to sneak up quickly and without a lot of planning, a fun and memorable costume can be a challenge. 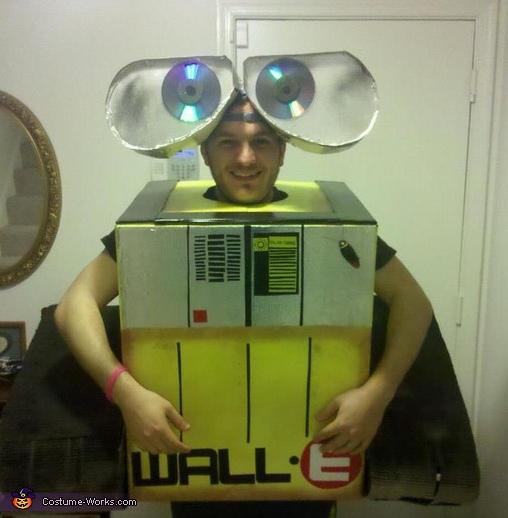 But with some cardboard, glue, spray paint and random other household items you can come up with some fun and creative costumes that are easy to put together last minute. 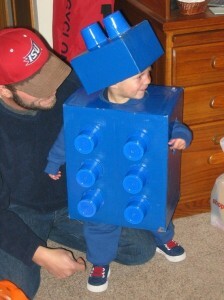 A Lego block:All you need is a cardboard box, solo cups, glue and some paint and before you know it you’re a lego. Easy peasy. 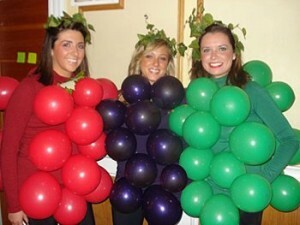 Bundle of Grapes:For this you’ll need purple or green balloons, a coordinating shirt, black pants and safety pins! Inflate the baloons, and pin them to your shirt, wrap some fake ivy around a headband and voilà! You’re a bunch of grapes! And if you have a group together you might look like the Fruit of the Loom fruits! 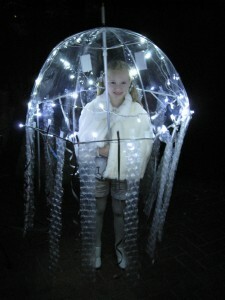 Glowing Jelly Fish:Get an umbrella (clear for the best effect) and glue or tape ribbon and streamers and/or bubble wrap all around. And for an extra fun glow, get some glow sticks or even battery-powered Christmas lights. 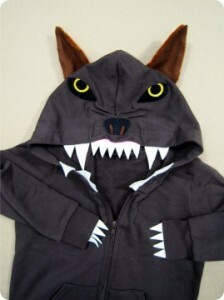 Hoodie Animal:Have an old solid color hoodie lying around? Get some felt and fabric glue and you could have yourself a quick, easy and best of all cozy animal costume in no time! 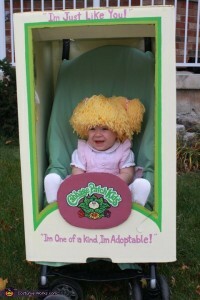 The Cabbage Pack Kid:This is fun if you’ve got a little one! 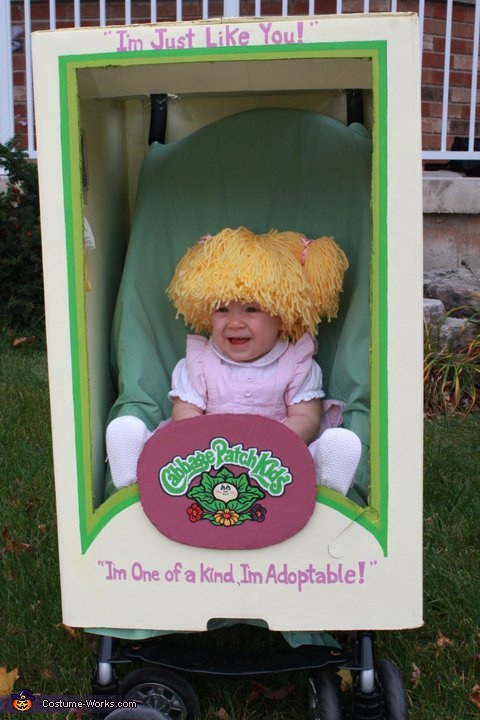 All you need is a cardboard box, paint,a crochet hat and yarn, a cute little baby outfit, and a stroller with a baby! Such an original idea! Wall-E the Robot:A fun option for adults or children and all you need is a cardboard box, poster board, CDs and paint! Original fun and easy! 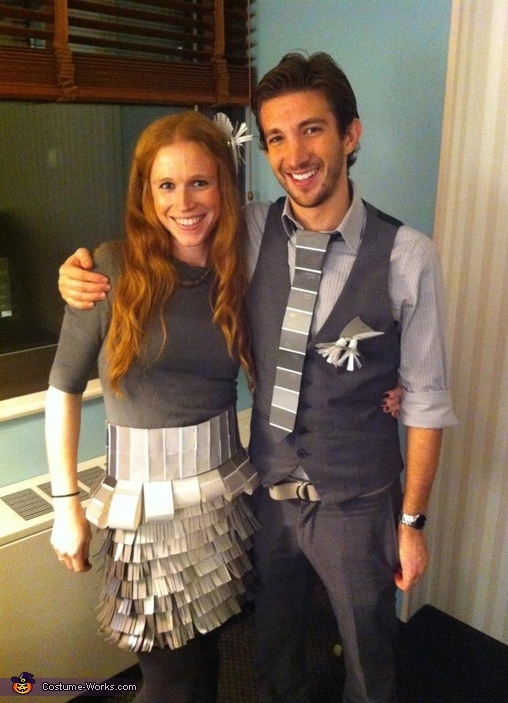 50 Shades of Gray:For Couples out there this is a unique spin on the popular book. It’s literally 50 shades of gray, using paint swatches from your local hardware or paint store! Throw on a nice gray outfit and then add in your 50 shades of gray with paint swatches in a tie, and skirt and other accessories. 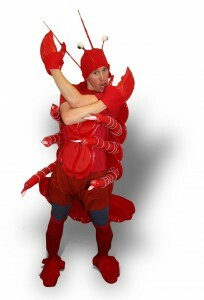 The Solo Cup Lobster:This is the most elaborate and maybe not as “quick” as the others, but definitely a show pleaser! You’ll need lots of red, Solo plates and cups, a red hat, red duct tape, some string and felt and styrofoam balls for the eyes! Whatever your Halloween plans may be, from costume parties and contests to trick or treating, we hope you have a fun and safe holiday! For more Halloween and Fall Holiday inspiration check out these sites!